Humans have used water power for thousands of years, but the discovery of how to harness electrical energy through electrical generators in the late-1800s gave rise to water-generated electricity. 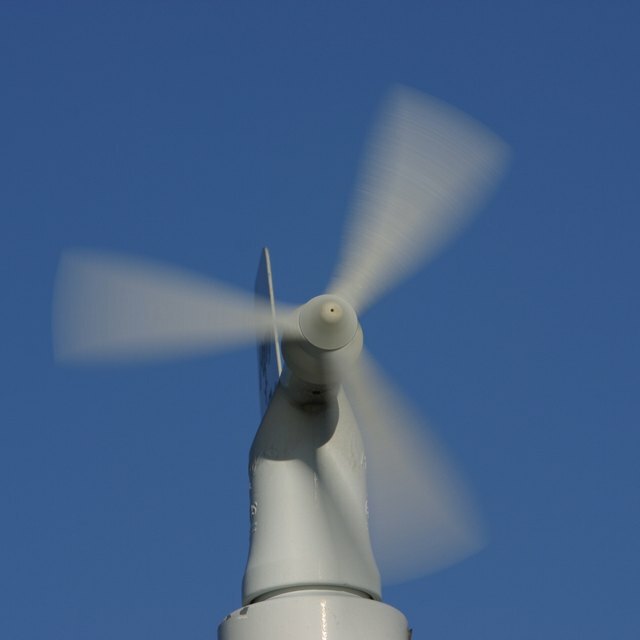 Hydroelectric dams power homes, schools, factories and businesses by rotating large turbines that produce electricity. A fifth-grader who is interested in green energy resources can build a miniature hydro-generator for a science project with water-generated electricity. Good scientists start with finding out what other scientists before them already discovered. 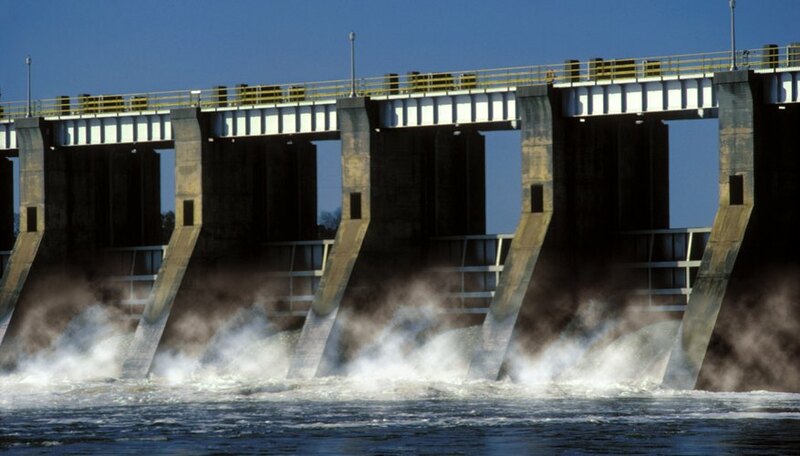 Read books, articles and studies on the history of water power and the science behind water-generated electricity. Formulate a question such as "How many volts electricity does it take to run a small load, such as a light bulb or travel clock?" or "How strong of a current does a single rotor produce?" Taking your research into consideration, make an educated guess as to the answer to your question. Write a hypothesis such as, "A 3-volt DC motor will produce sufficient electrical charge to illuminate a miniature light bulb." State the hypothesis in measurable terms you can prove or disprove with testing. Build a water generator and attach it to a multimeter or small light bulb (or other low-voltage load) to measure your results against your hypothesis. Take pictures or video of each stage. One simple generator design is to slide a cylinder of cork onto the rotating arm of a low-voltage DC hobby motor (available at hobby shops). Break the scoop ends off several plastic spoons and push the blunt ends into the sides of the cork to form a turbine. Secure the motor to one end of a wooden rod for a handle, letting the spinning blade hang below the bottom edge. Attach alligator clip leads to the motor and a multimeter or small load. Turn the motor on and lower the blade into a basin of water, keeping the body of the motor above the water line. Read the voltage output on the multimeter, or check to see if the load is functioning. You can also try linking several motor-driven turbines together to find out how many volts you can produce with a chain of generators, or how many volts it takes to run other loads. For students who want a greater challenge, Green Learning Canada provides detailed instructions on how to make a more involved hydro-generator design. Compare the results with the hypothesis. Make charts and graphs of the testing data. Determine whether you proved or disproved your hypothesis. Write a summary of the background research, question, hypothesis, testing, and the scientific explanation for the results. Arrange the pictures, charts, graphs and written summaries neatly in chronological order on a trifold science fair display board. Set up a demonstration of your experiment on your display table or show a video of the testing process at the science fair. Christine, Tamara. "5th Grade Science Project With Water-Generated Electricity." Sciencing, https://sciencing.com/5th-grade-science-project-watergenerated-electricity-10011632.html. 24 April 2017.